There’s never enough snack recipes for our little hungry toddlers! We love batch cooking when making this fruity cupcake recipe! It’s filling and nutritious but also yummy! 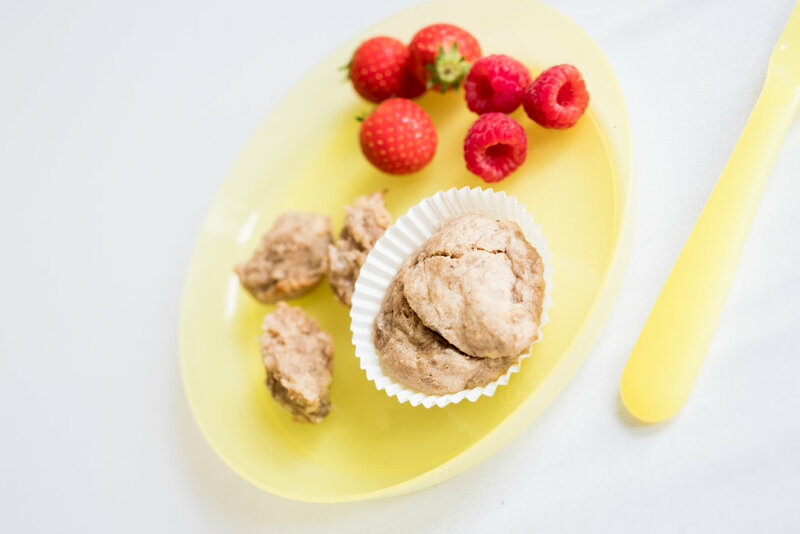 We love our fruity banana cupcakes for after nap times or when on the go and ur little ones need a little snack to boost their energy. Little Rocco loves these and always has one before his football practice and one after. We like to cook them all and freeze them, so they can be easily defrosted and taken on the go! Go on then, try this fruity recipe out and let us know what you think! 4 ripe bananas (ours look a little strange in the photo because they were previously frozen then defrosted). MAKES ABOUT 16 MEDIUM CAKES. Combine self-raising flour, ripe bananas, 6-8 baby cübes, two beaten eggs, and 60g unsalted butter into a large bowl. Make sure to have clean hands as it's much easier to mix all ingredients with hands. Add fruit baby cübes if needed. Place cupcake paper case into cupcake tray. Cook for 20-30 minutes and check if fully cooked throughout. If not, cook for another 5-10 minutes. Once fully cooked, take tray out of oven to cool down before placing in a tupperware or ziploc bag to put into freezer. Take a cupcake or two out for breakfast or snacks. We like to let it defrost on its own but can be microwaves too. Brought to you by the guys and gals who make natural, healthy, handmade and organic ice lollies using real whole fruit that are lactose, gluten and dairy free. For loads more great family recipes whether you are weaning your baby for the first time or feeding a whole bunch of kids and adults together head over to our website for more fun and yummy ideas: http://www.lickalix.com. BABY CÜBES are frozen organic cubes of natural goodness made to help busy mums and dads get more fruit and veg into little one's meals. They're available here on Ocado! 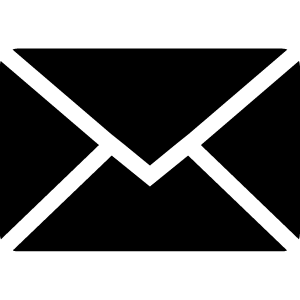 Keep posted for more blogs and let us know if there is anything you would like us to write about!